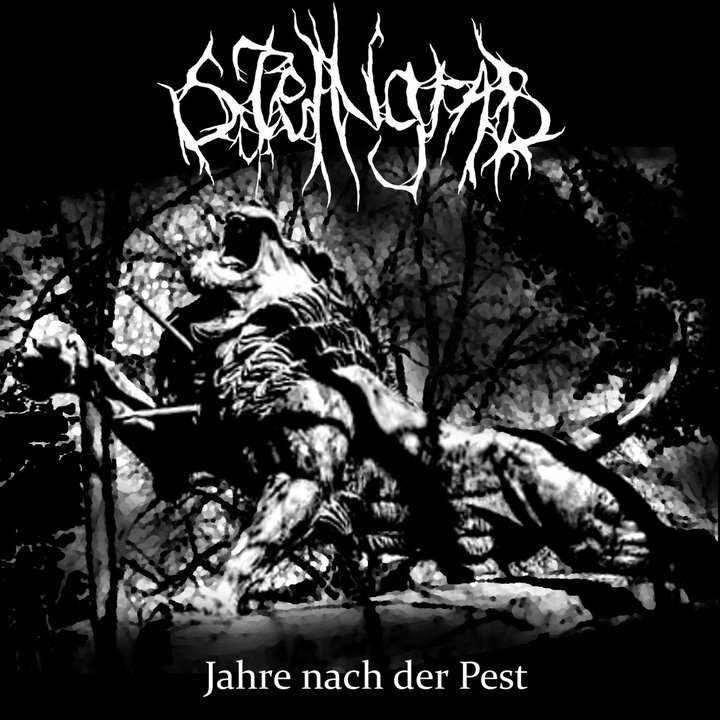 Founded around 2008 by Mahr, Steingrab is until today a one man band, originating in Darmstadt (Hessen/GER). It is supported by changing live-musicians, with the exception of Stille, who is the only lasting member since the beginning of the existence of the band. Steingrab is usually considered as Atmospheric Black Metal. 3rd album from Oct. 2018.